Prototypes, situated in California, is a behavioral health organization that operates various locations that offer behavioral health treatment to women seeking treatment. Founded in 1986 by Maryann Fraser and Vivian Brown, the facility focuses on providing treatment to women battling domestic abuse, substance abuse, and mental illness. The facility currently operates 10 locations around the state of California. 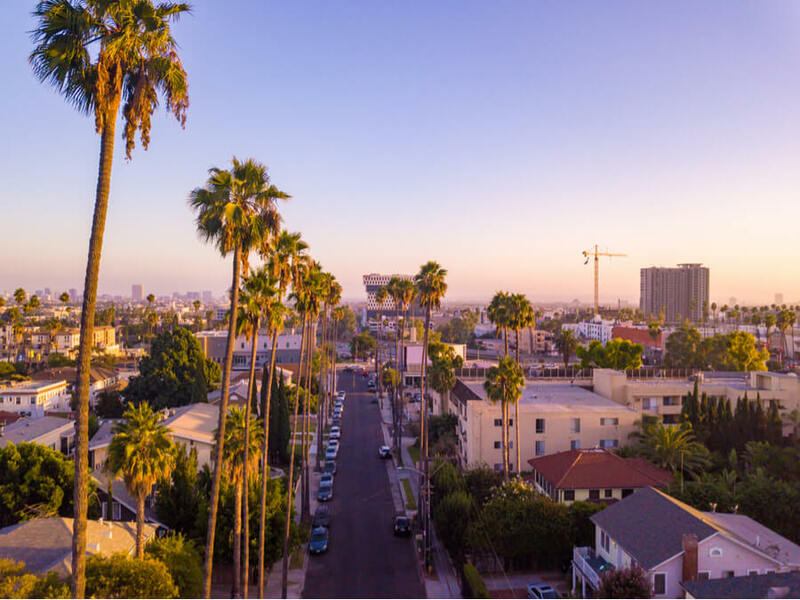 The locations include El Monte, California, which offers assessment and referral services, two centers in Los Angeles, one which offers residential treatment and the other, which offers case management services. The Oxnard location offers residential treatment and the Pasadena location offers two centers. One offers assessment and referral services while the other offers outpatient and intensive outpatient services. The Pomona location operates three centers, one for transitional living, the second for outpatient treatment, and the third offers a residential treatment center to women with children. The Tustin location focuses on providing family residential services to women and their families. Upon admission into the facility, clients are required to complete an intake evaluation. A counselor will do this evaluation and this will help determine the type of treatment the client requires. Only women are allowed into the inpatient treatment program but the outpatient programs offered is co-ed. Clients in the outpatient treatment program and seeking medication-Assisted treatment for getting off opiates will find such care at Prototypes. For clients experiencing withdrawal symptoms Vivitrol, benzodiazepines, or buprenorphine are administered to such patients. Counseling used in conjunction with prescribed medications has proven to be effective for addiction treatment. Clients who do not require medication-assisted treatment or not requiring intensive treatment are moved to the intensive outpatient program. The average duration of stay for clients in the intensive outpatient program is six months and clients are required to complete daily three-hour sessions from Monday to Friday. Topics addressed during group sessions include family dynamics, substance abuse awareness, life skills, and relapse prevention. The average number of clients in each group session ranges from 10 to 15 clients. Clients who are under the medication management program are constantly monitored and individual therapy is offered based on necessity. The staff team at the facility consists of master’s level therapists, counselors, nurses, and licensed clinical social workers. The facility offers inpatient treatment to clients seeking an intensive approach to treatment. Case managers refer clients if they require detox services and treatment is medically monitored. The facility only admits women into the residential treatment program and comprehensive and quality treatment is offered. Prototypes costs vary depending on the kind of care, length of treatment, and level of care a client requires. Clients can get affordable treatment here as payment is calculated using a sliding scale. The sliding scale payment uses the household income of the patient to calculate the amount needed. Clients seeking more information or clarity can contact Prototypes rehab. The facility is certified and licensed by the Commission on Accreditation of Rehabilitation Facilities (CARF). The facility offers a children’s program to clients on-site while their parents receive treatment. This program serves as a therapeutic daycare that keeps the children active and busy. When registered under the facility, clients having cases with the child protective services and the criminal justice system receive assistance from Prototypes. The facility offers case management and as such, provides a caseworker who acts as an intermediary between the courts and the clients. Clients who have just recently left prison can benefit from the community reintegration program, which helps reintegrate clients into the community. Overall, the facility is dedicated to helping clients, even those without the ability to pay. Although the treatment approach utilized at the facility is not rooted in 12-step, clients can benefit from the compassionate and low-cost treatment offered to individuals with chemical dependency issues and co-occurring disorders.